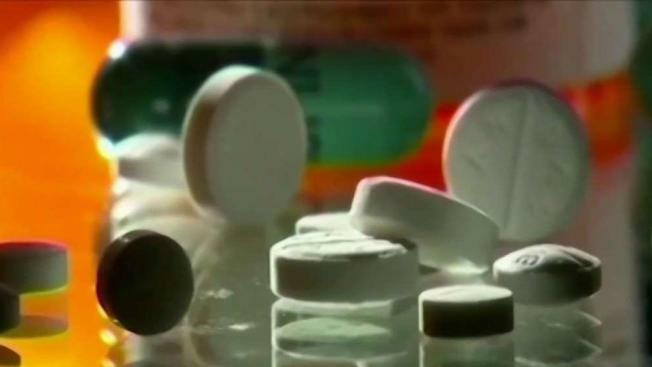 Police believe the deaths of a 16-year-old girl and an 18-year-old man in Livermore were opioid overdoses, and investigators are now trying to figure out where the drugs came from and if the two cases are connected. Parents in Livermore are terrified and heartbroken after hearing that two teenagers overdosed in the past two days. Police believe the deaths of a Oceana Breeze Muth, 16, and Justin William Miles, 18, were opioid overdoses, and investigators are now trying to figure out where the drugs came from and if the two cases are connected. "Clearly we need our kids not to experiment, not to dabble in things they don’t know what they are," Livermore police Lt. John Hurd said. Miles is the stepson of Dilbert creator Scott Adams, who announced the death on social media Monday. Miles' mother, Shelly Adams, said her son was a great kid, and they did everything they could to protect him from street drugs. She said she doesn't want another parent to go through the pain and heartache she is enduring. Miles died Sunday, and the 16-year-old girl from Granada High School overdosed Monday, police said. They are trying to figure out where the kids got the drugs and if the cases are linked. "If there was the same person that gave whatever it is these kids took, then we could find the source and deal with that, but it’s way too early," Hurd said. "It’s very frightening and seems very out of our control, and the only thing we know how to do is to communicate with our children," parent Allison Miano said. Another parent, Angelica Magpusao, says she’s learned drug use is rampant at both of the city’s high schools. She says her Livermore High school son has been offered a slew of drugs including what the kids call Xanax bars. "This is not your prescription Xanax; this is street Xanax, pressed with fentanyl and other substances," Magpusao said. "My fear is we're going to have more dead students. My fear is nothing being done."